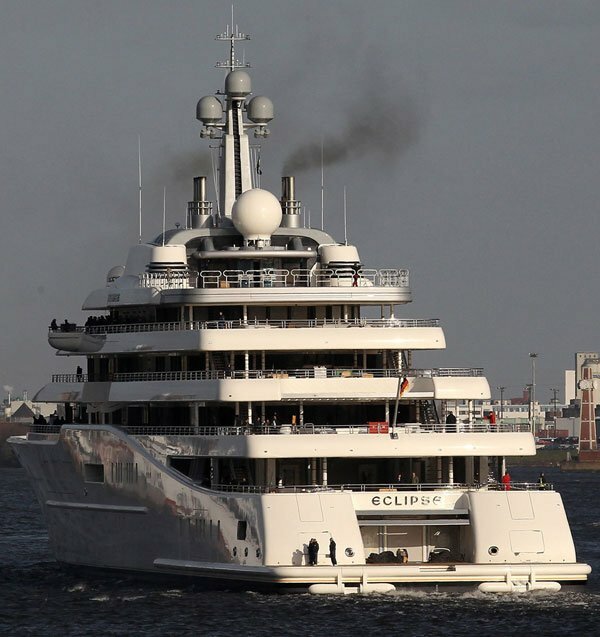 This amazing luxury Mega Yacht named Eclipse, belongs to Roman Abramovich, a Russian billionaire. 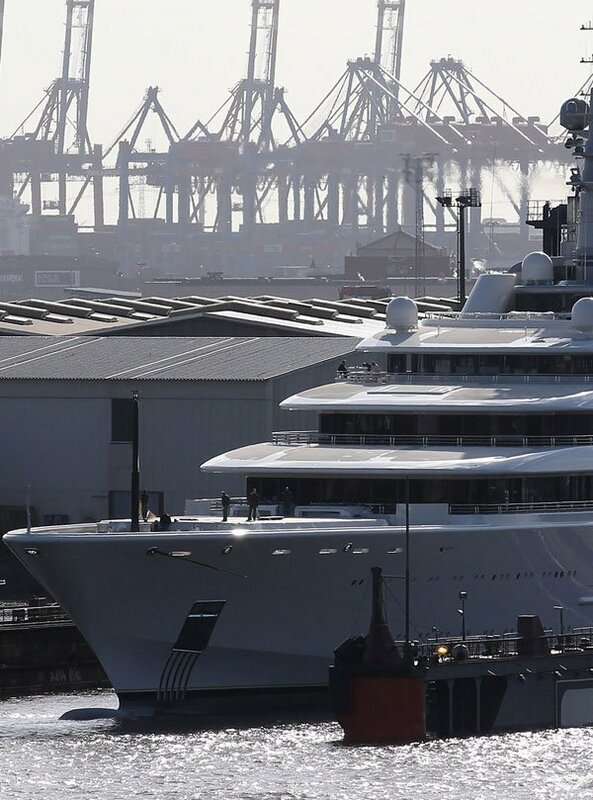 Eclipse, was constructed by Voss and Blohm in Hamburg of Germany. 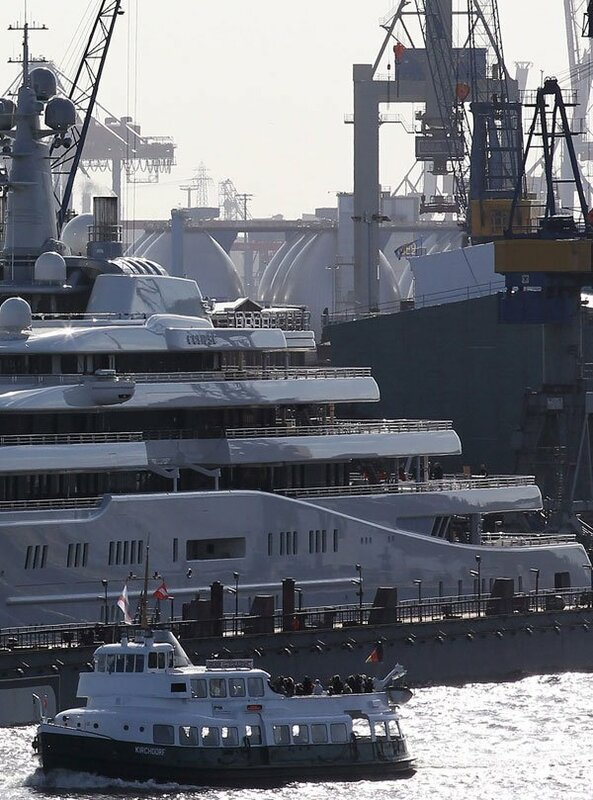 This yacht of 557-foot, is the world’s largest private yacht, 25-foot longer of the biggest yacht in Dubai, owened to Sheikh Mohammed bin Rashid al-Maktoum. 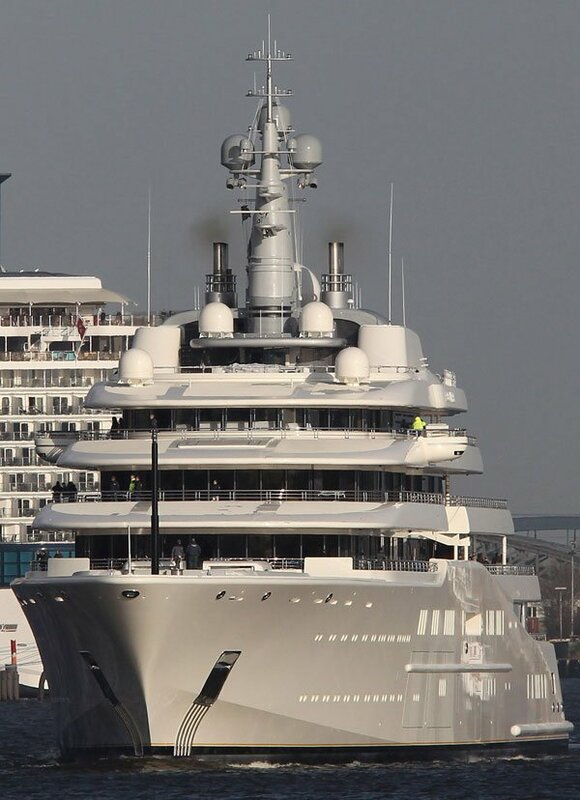 Eclipse comes with features, including a pool and a missile-detection system, multiple hot tubs, a submarine and two helipads. Also has two swimming pools, which the larger of its converts into a dance floor. 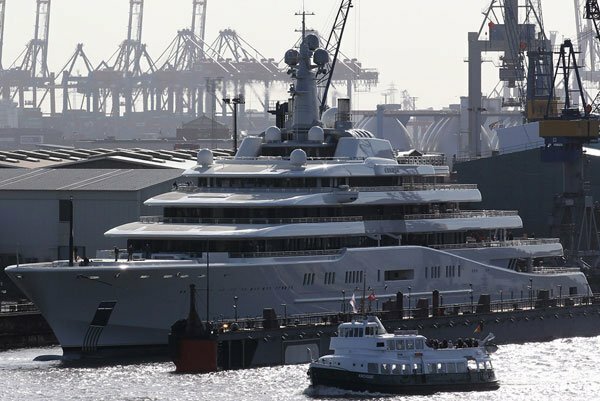 Eclipse includes, an anti-paparazzi electronic “shield” that will take care of their privacy and also a 6ft home cinema screens in every cabin. 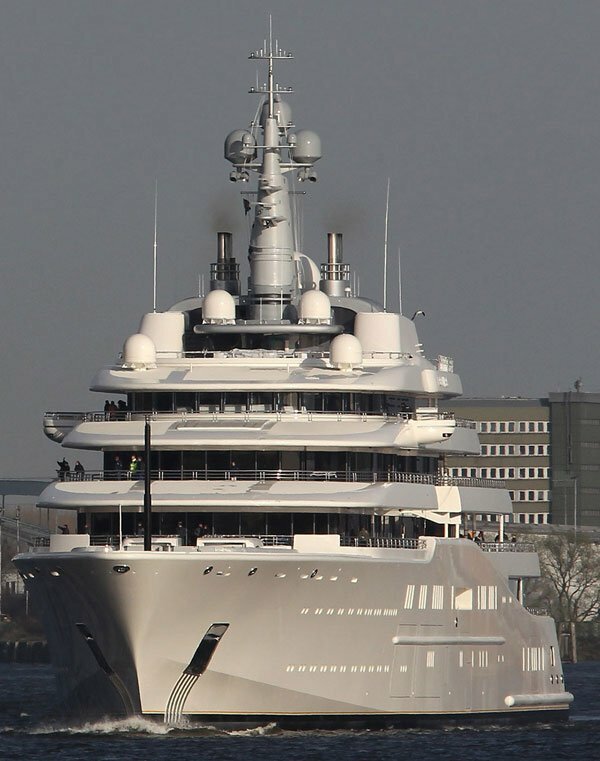 The final cost of Roman Abramovich’s Mega Yacht – Eclipse approach 800 million € or 1.2 billion US $. Love to see her, she has incredible lines. Willing to sing for entry.